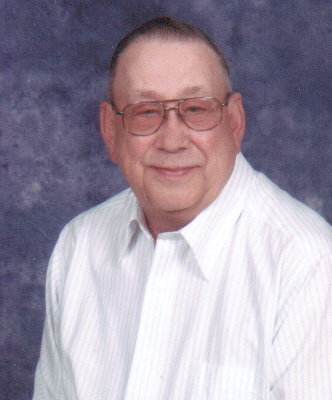 Glenn Franklin Harris, of Albright, WV, passed away Tuesday, April 9, 2019, at his home. He was a beloved husband, father and grandfather. Glenn was born December 30, 1946, in Tunnelton, the son of the late Mary Josephine (Knotts) and Franklin Perry Harris. Glenn was a 1965 graduate of Tunnelton High School. He served with honor and distinction in the US Army during the Vietnam War and was a member of the DAV and Colonel Rowan Post 2345 VFW in Tunnelton. A member of the Kingwood Church of the Nazarene; he loved hunting but mostly just being in the woods. He is survived by his wife of 49-years, Frances (Matlick) Harris; his sons and spouse, Gregory Harris and Vicki of Kingwood and Kevin Harris of Canton, OH; his sister, Darla (Harris) Marsh and husband Randy of Tunnelton; brother-in-law, Roger Simpson of Tunnelton; daughter-in-law, Penny Harris of Canton, OH; two granddaughters, Kennedy Harris of Canton, OH and Sydney Harris of Kingwood; grandson, Ryan Harris of Kingwood; several nieces and nephews. In addition to his parents, Glenn was preceded in death by his sister, Wilma Louise (Harris) Simpson. Friends will be received at the Rotruck-Lobb Kingwood Chapel; 295 South Price Street, on Friday, April 12, 2019, from 2:00pm - 8:00pm. Funeral service will be conducted at the Kingwood Church of the Nazarene on Saturday, April 13, 2019, at 12:00 Noon with Rev. Brian Detrick officiating. Friends may call at the church from 11:00 am to the time of the service. Interment will be in the WV National Cemetery in Pruntytown. Military Honors will be accorded by the Preston County Honor Guard and WVANG Military Funeral Honors, Camp Dawson. Personal condolences may be made to the family online at www.rotruck-lobb.com.